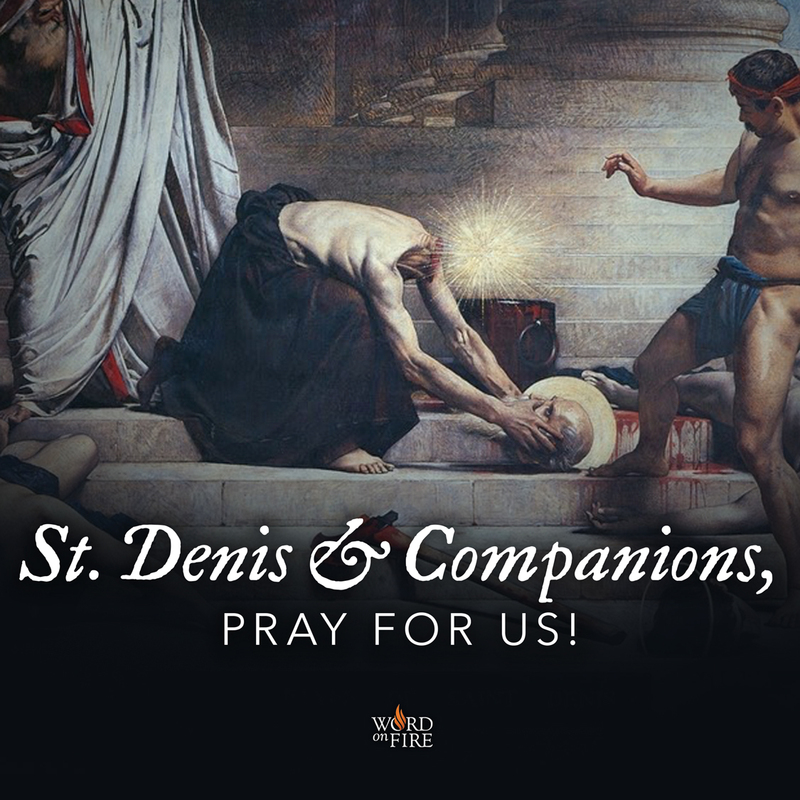 PrayerGraphics.com » St. Dennis & Companions, pray for us! ← Bl. John Henry Newman, pray for us!